Last Friday (10/28), The Country Music Hall of Fame and Museum unveiled a spotlight exhibit dedicated to legendary clothier-to-the-stars, Nudie Cohn. Silver Threads and Golden Needles: Nudie’s Rodeo Tailors incorporates costumes and relics from Cohn’s shop. It traces the tailor’s journey across America, from designing burlesque costumes in New York to opening his legendary shop in North Hollywood. Cohn created ornamented masterpieces for A-list performers including Gene Autry, Elton John, Gram Parsons, Elvis Presley, Roy Rogers, Hank Williams and many others. For decades, his rhinestone-studded, colorful western wear helped shape the images of some of country music’s biggest stars. The exhibit will run through November 2012. 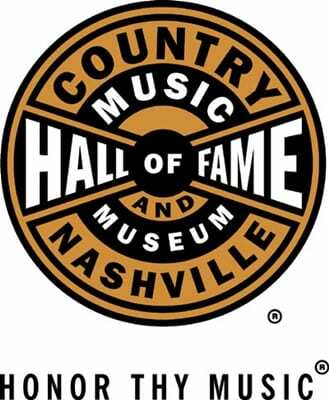 Other current spotlight exhibits focus on the Academy of Country Music Awards, Bobby Braddock, Reba McEntire, Bill Monroe, Brad Paisley, Rascal Flatts, Jean Shepard, Carrie Underwood, Porter Wagoner and Hank Williams Jr.